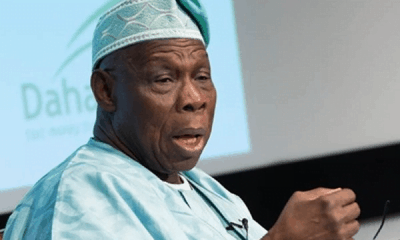 Former President, Olusegun Obasanjo, has disclosed that while he was in prison, some of his close friends had planned to break him out of prison. 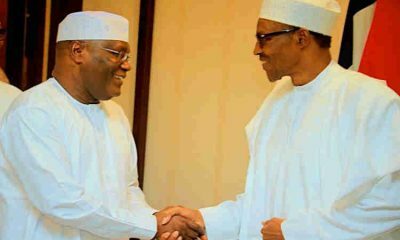 The ex-president revealed the information today, Friday, while speaking at the 20th anniversary of the death of Shehu Musa Yar’Adua. 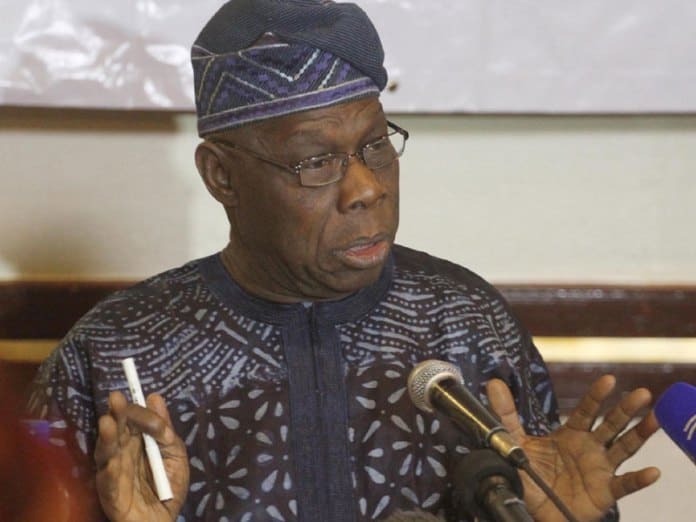 Naija News recalls that the duo were apprehended, escaped death sentence and later sentenced to life imprisonment, in 1995 during the regime of the then-military head of state, Sani Abacha, on allegations of scheming a coup. 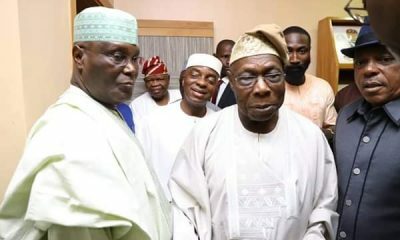 However, Yar’Adua died in Prison in 1997, a year before Obasanjo was released. 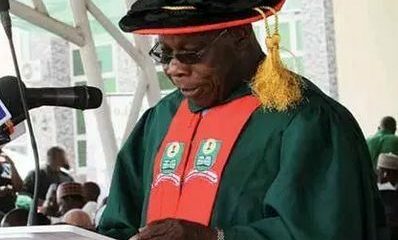 Obasanjo recalled events that led to his being imprisoned saying: “When I learnt that Shehu was first arrested I asked Abacha. He said he was not aware. 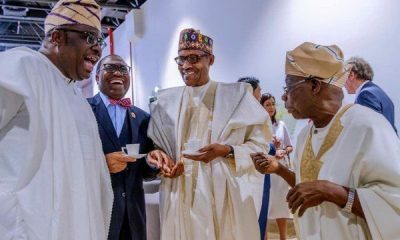 I said it is not possible for a former No 2 to be arrested without the knowledge of the current No 1. Thereafter, Shehu was released. 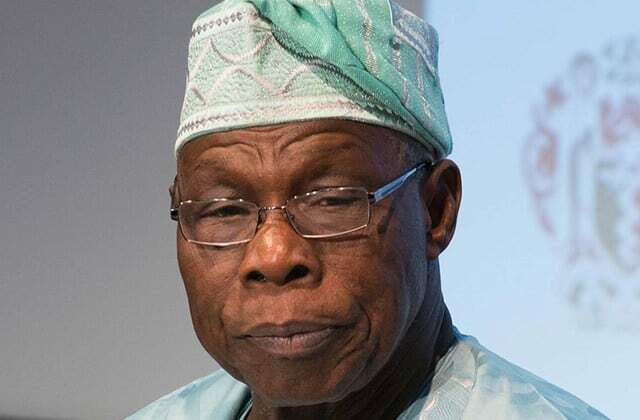 After his release from prison by the government of Abdulsalami Abubakar, Obasanjo contested to be Nigeria’s president in 1999 and won. H later sought re-election and won in 2007.